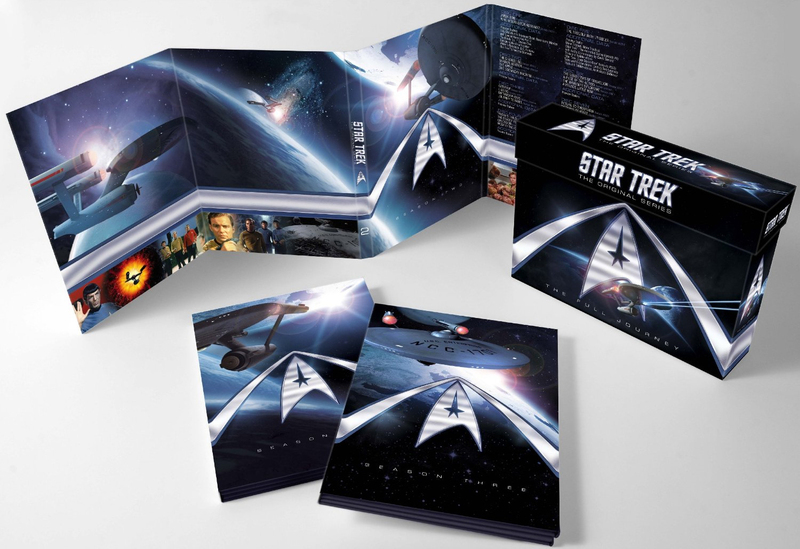 In the UK, May will see the release of a new complete TOS Bluray or DVD collection; featuring a single case with three fold-out holders, one for each season. Got to be the most shelf-friendly release of the series yet. 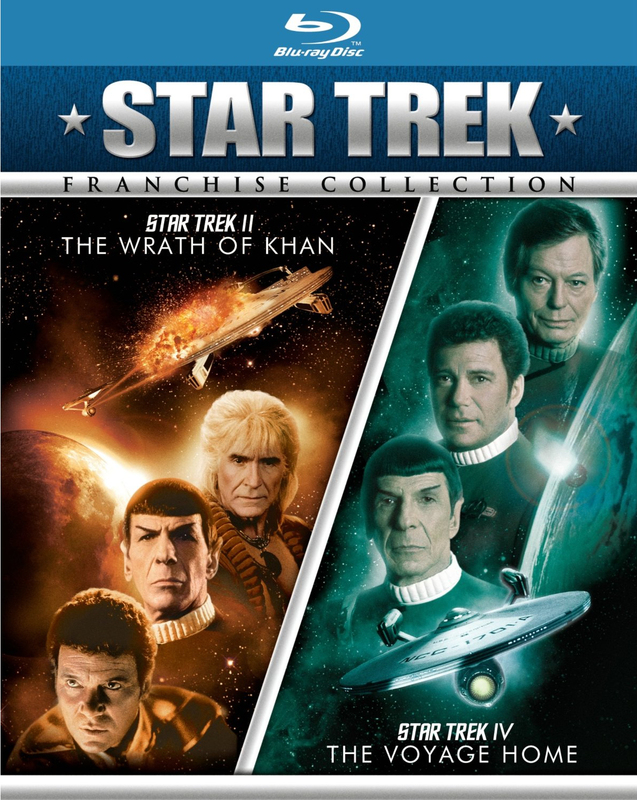 The US meanwhile gets the "franchise collection ", DVD or bluray movie double packs coming in March. 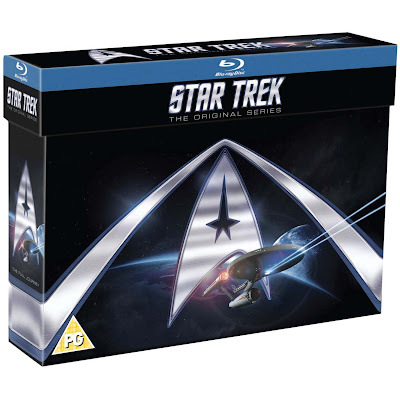 The first, includes The Wrath of Khan and The Voyage Home (if you for some reason dislike Search For Spock enough not to buy the trilogy set already out ). And the second, for which there is so far not any box-art, will contain the odd combination of The Undiscovered Country and First Contact !